We're going to skip the banter and send you straight to the link. Go. Now. They're gorgeous. Those pictures are amazing. 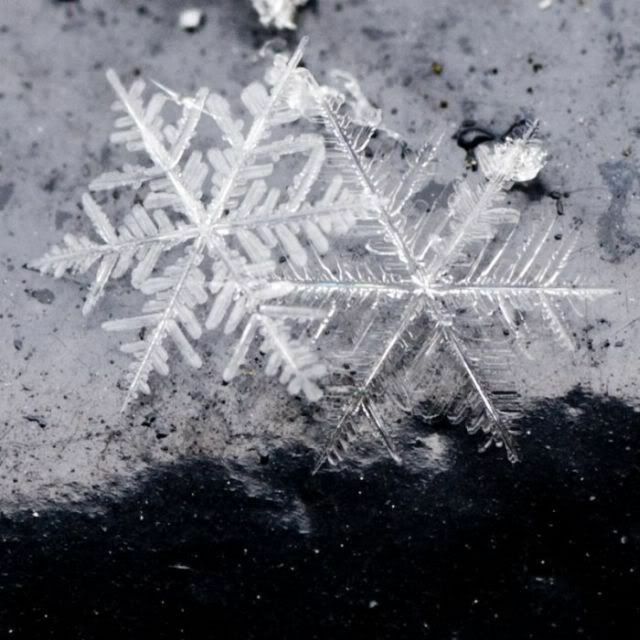 I love the delicate and transitory nature of snowflakes. Wow! Those pictures are so detailed and well taken! 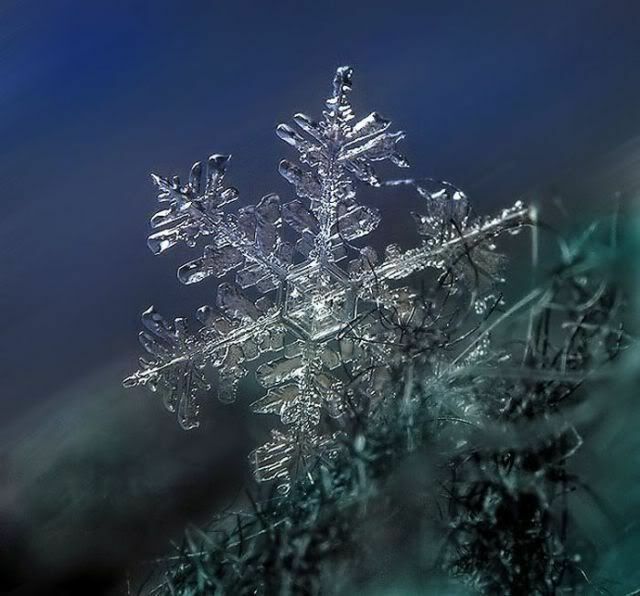 You could clearly see every part of the snowflake! Must've been some photographer who took such great photos! Have you ever heard of the Message of Water by Masaru Emoto? I'm sure you can find a quick preview on YouTube. The pictures alone are worth your time, let alone the concepts. I spent far too long looking through Emoto's work, heh. Thanks Axiom.